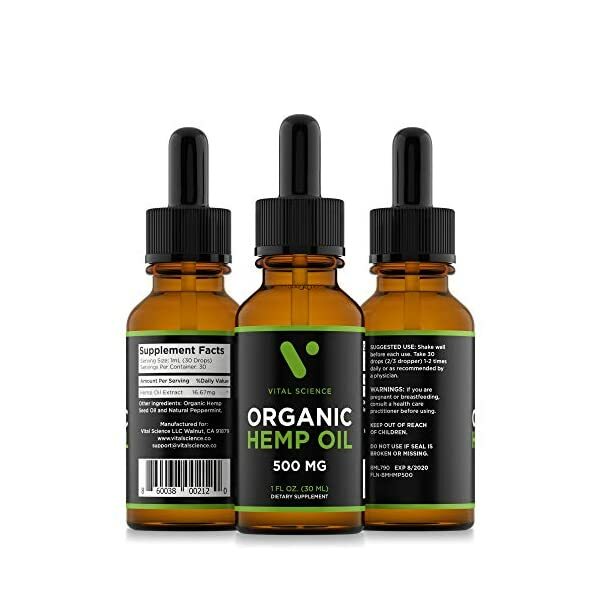 BEST HEMP OIL FOR PAIN RELIEF – Our full spectrum hemp oil is 100% organic, natural and lab-tested. 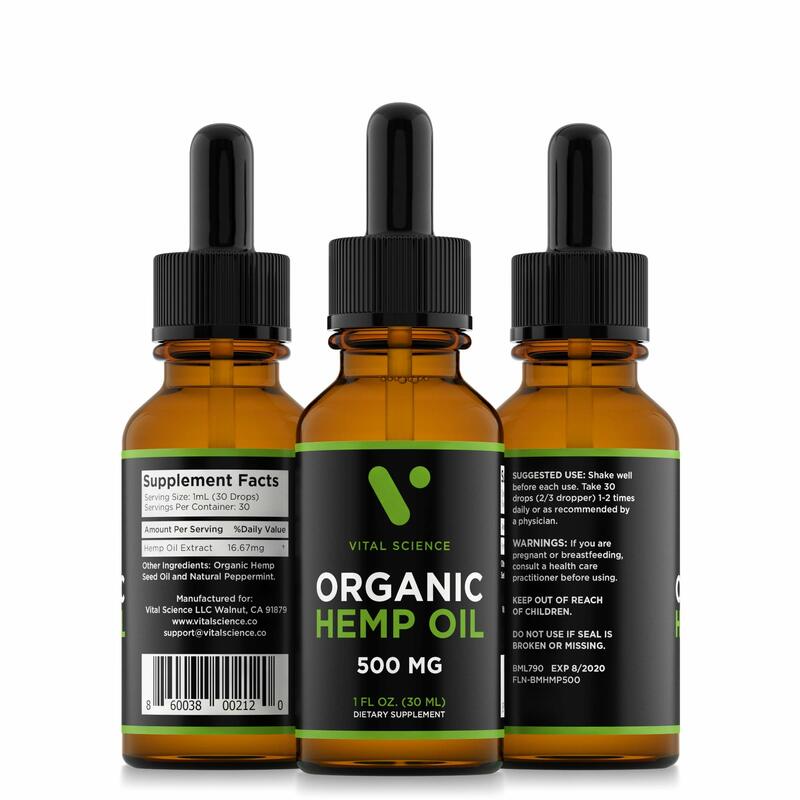 Our hemp oils for pain reduce chronic inflammation and soreness to give you the pain relief you deserve. 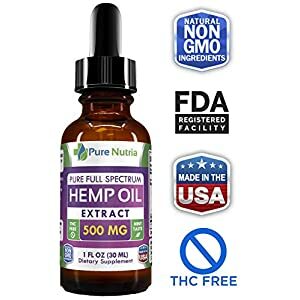 100% RISK FREE TRIAL – Our Pure hemp extract oil is backed by our 100% customer satisfaction money back guarantee. You can return it for aFULL REFUND or REPLACEMENT for any reason. 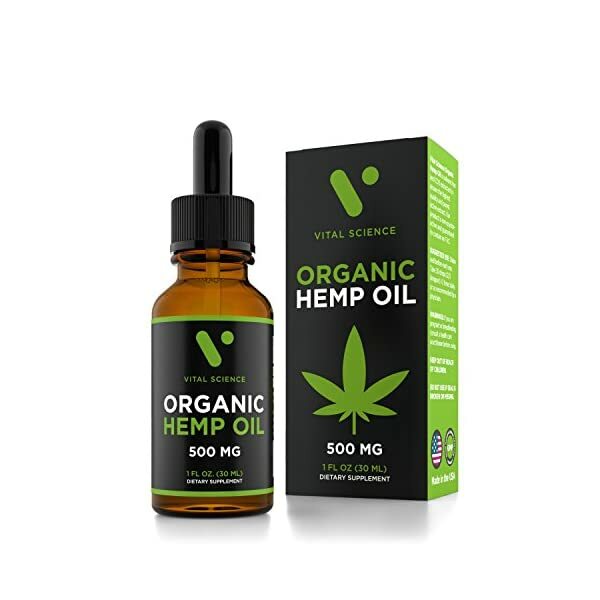 REDUCE ANXIETY AND STRESS – Studies show that high quality natural hemp oil can greatly reduce anxiety and stress symptoms. 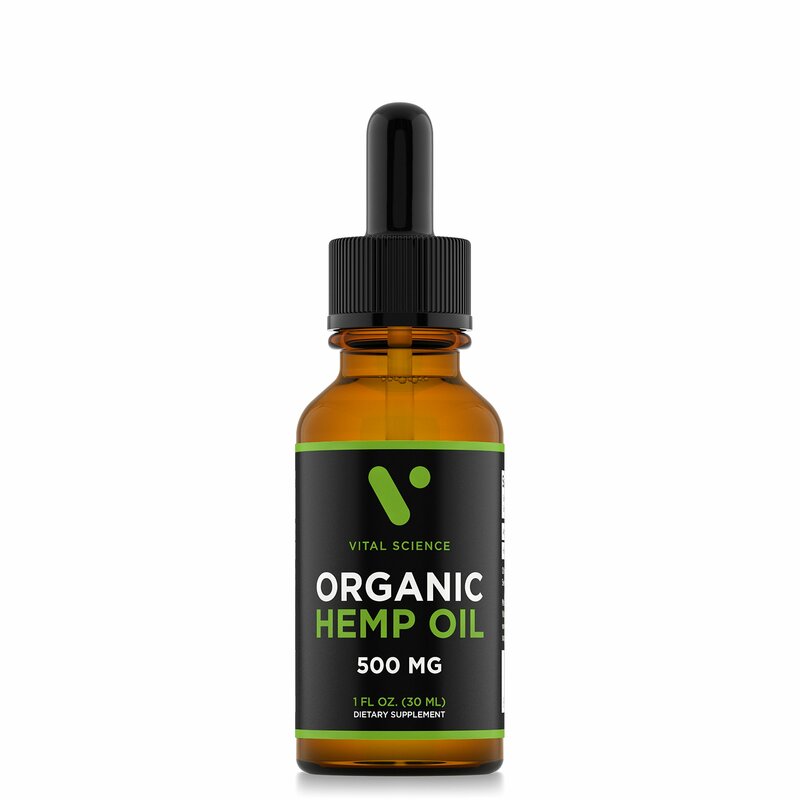 Our cdc hemp oil for anxiety is also packed with Omega 3-6-9 fatty acids for better brain health and mood regulation. 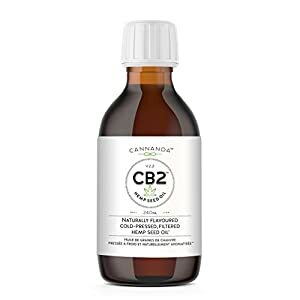 BETTER SLEEP QUALITY – Do you want a natural sleep remedy that really works? Hemp oil promotes better sleeping patterns and deeper, more restful sleep for those who have trouble sleeping at night. 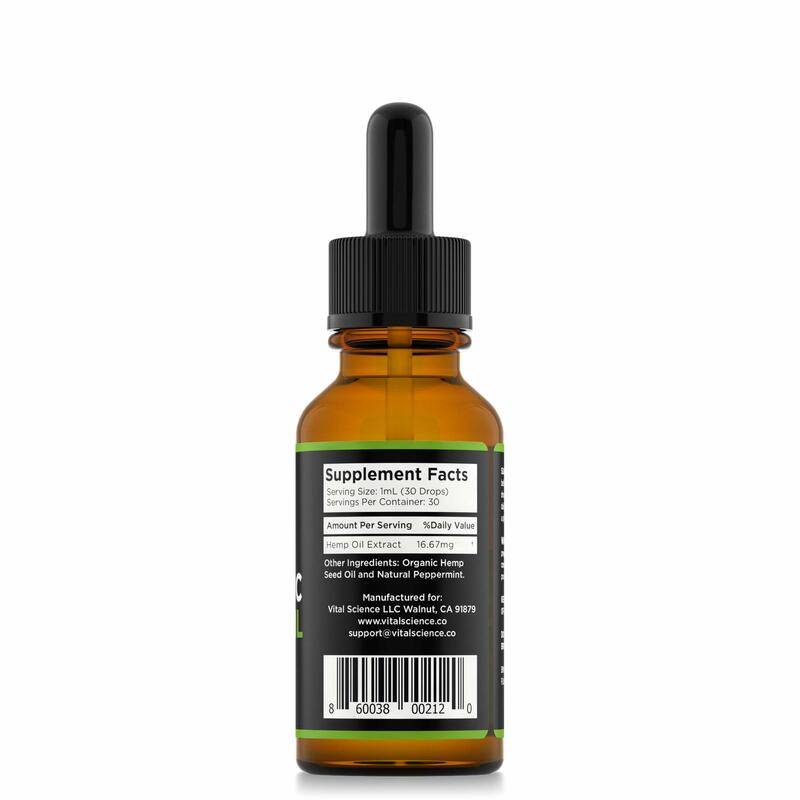 Each bottle contains a 30 day supply to improve your sleep quality for a full month. 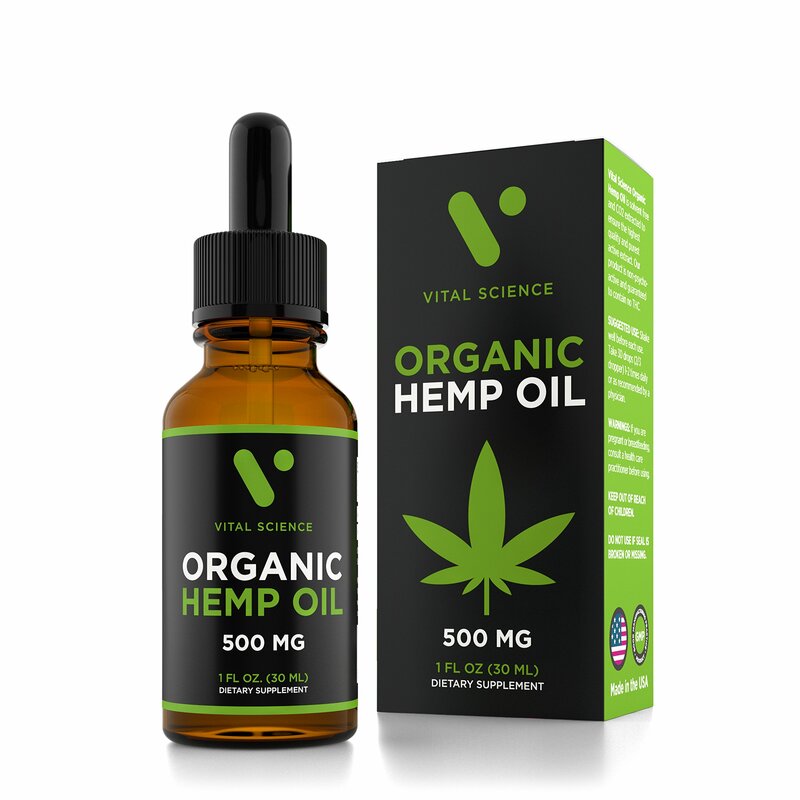 NATURAL AND ORGANIC – Our organic hemp oil is proudly made in the USA at an FDA registered facility and contains no chemicals or THC. 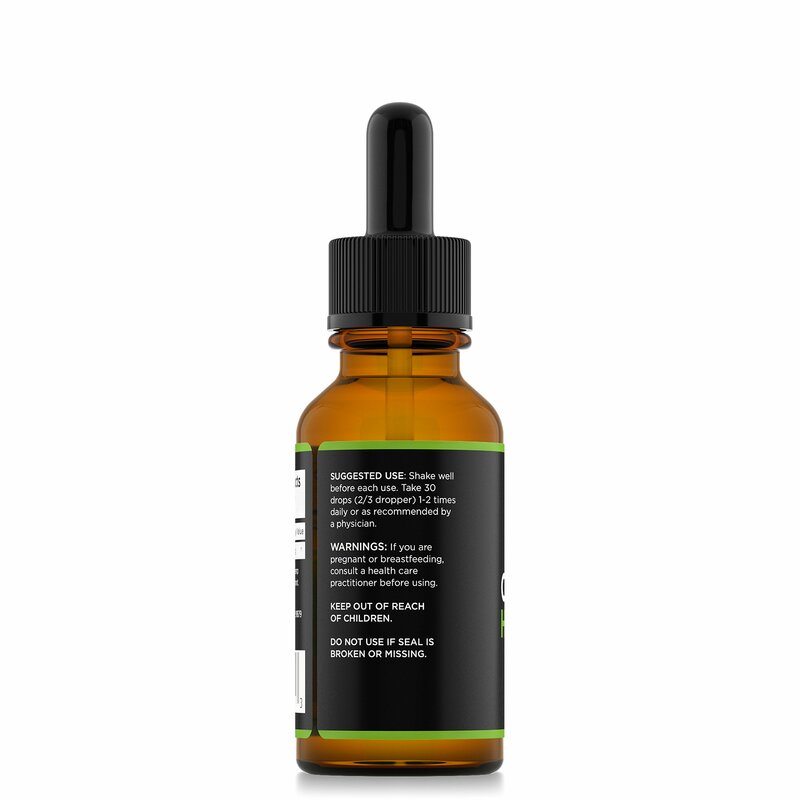 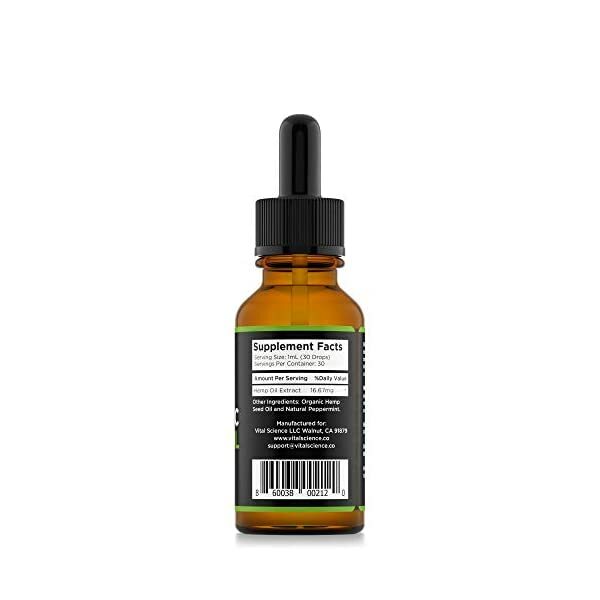 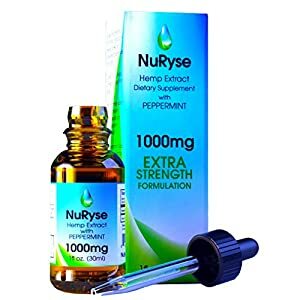 With it’s all natural peppermint flavor you will feel all the benefits of our hemp oil drops without any bitter taste.